Sophisticated and customisable, shutters are the perfect addition to any door or window. 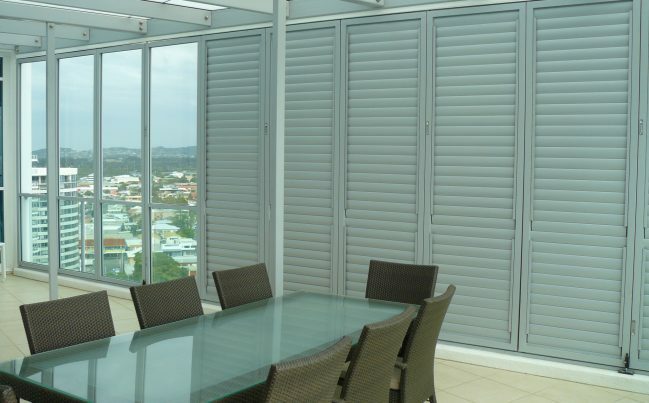 Internal and External Shutters give you control over your privacy, light and airflow. 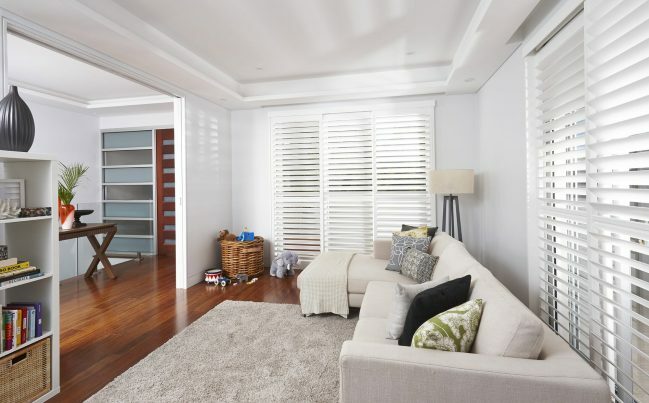 Our range of Internal Shutters keep the heat out in summer and the warmth in during winter while our External Shutters can act as an outer shield, protecting your home from storm debris, hailstones and even errant cricket balls. Our External Shutters are custom made and are available in different configurations to suit your requirements such as fixed, bi-folding, sliding and hinged. External Shutters won’t just block out light and dull down external noise, they’ll also increase the value of your property. More than just a practical window covering, internal shutters are available in a wide range of finishes. 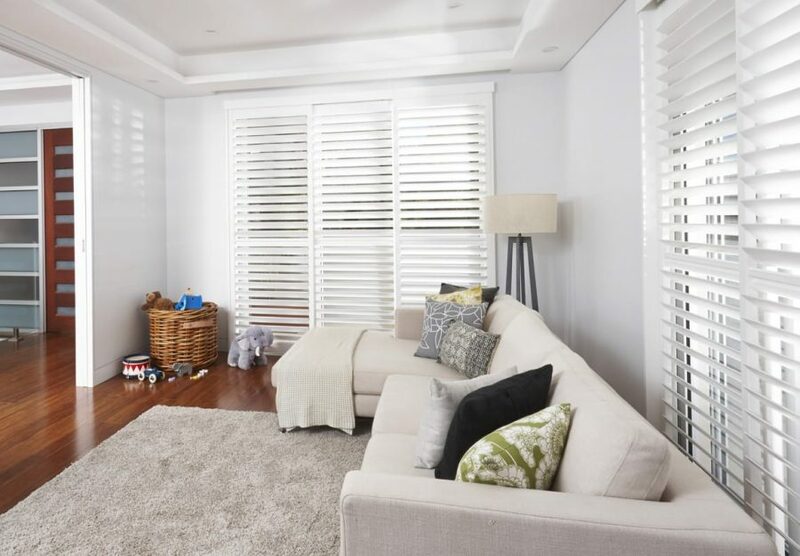 Our range of Internal Shutters are allergy free and easy to use, offering excellent privacy and airflow control, while also providing insulation against light and noise. © Copyright Shadeview - All rights reserved.